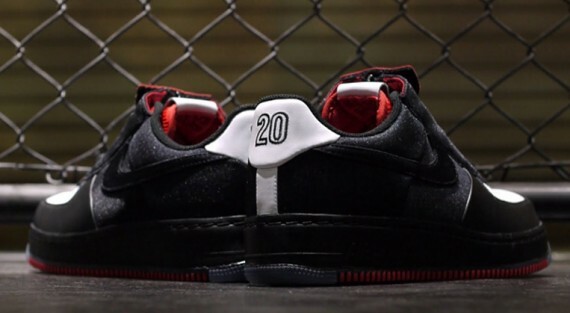 Nike Sportswear celebrates the legendary career of Gary Payton with the return of 'The Glove' and a unique yet still questionable Air Force 1 Low to match. 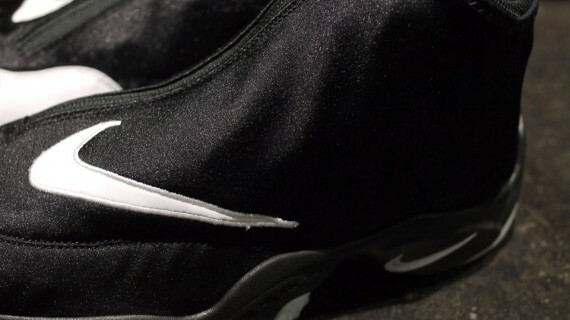 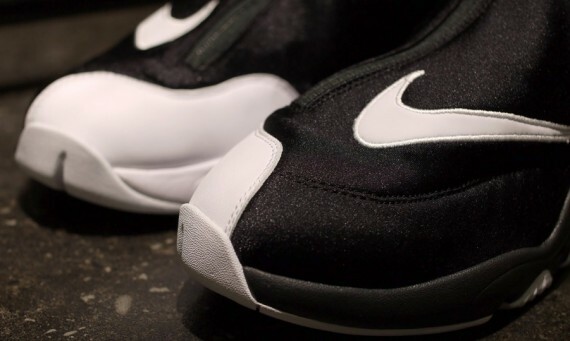 Set to debut in the coming weeks at select Nike Sportswear accounts worldwide, the timeless Zoom Flight '98 rocked by GP makes its return in their original Black/White color scheme. 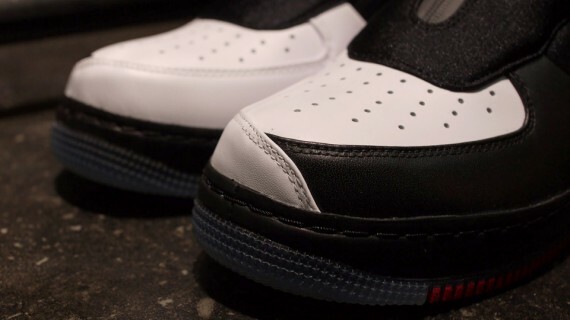 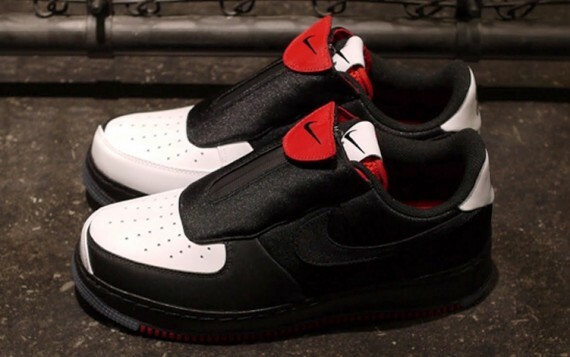 GP fans are also provided with a casual footwear option as part of the iconic model's return, with the ever so popular Air Force 1 Low in a not so popular shrouded design directly inspired by the Zoom Flight '98. 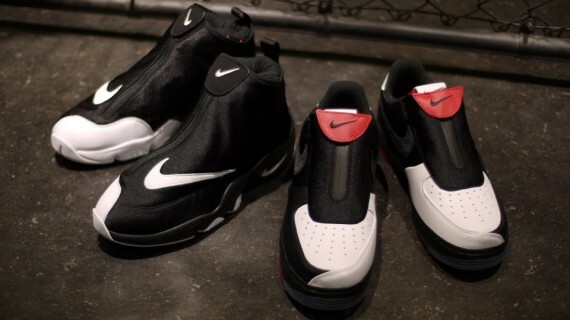 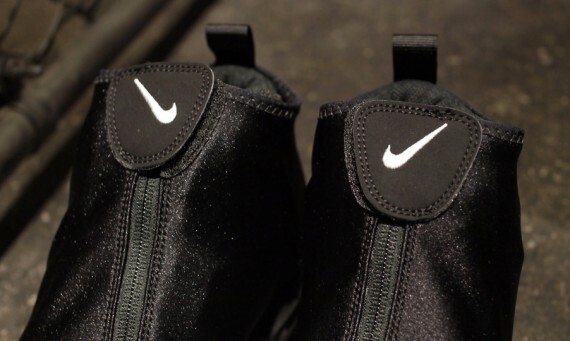 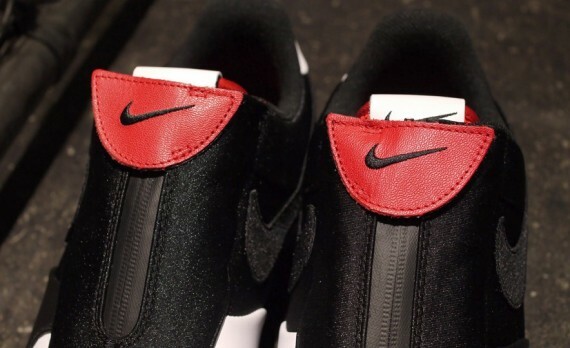 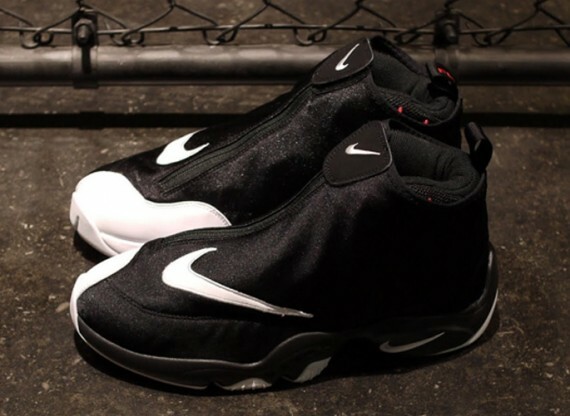 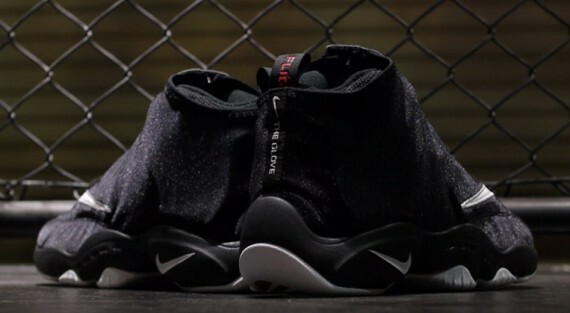 Nike Sportswear's 'The Glove' Collection is set to touch down at select Nike Sportswear accounts on October 12th.